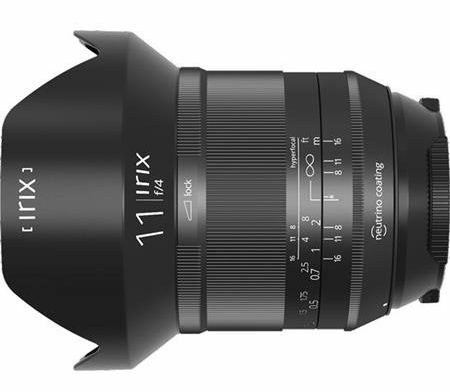 Adorama has the new Irix wide angle lenses in stock and ready to ship. 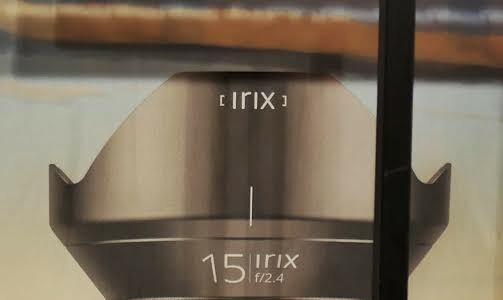 The “Blackstone” edition of the two Irix lenses have a premium finish and an aluminium-magnesium alloy, though the build quality of the “Firefly” is anything but cheap. 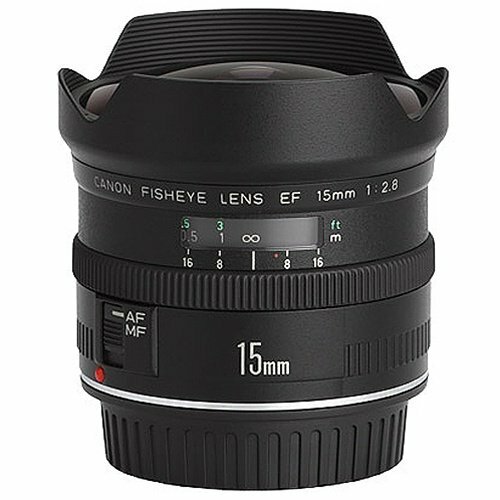 Videos about the IRIX 15mm f/2.4 and the weather sealing of the Blackstone version after the break. 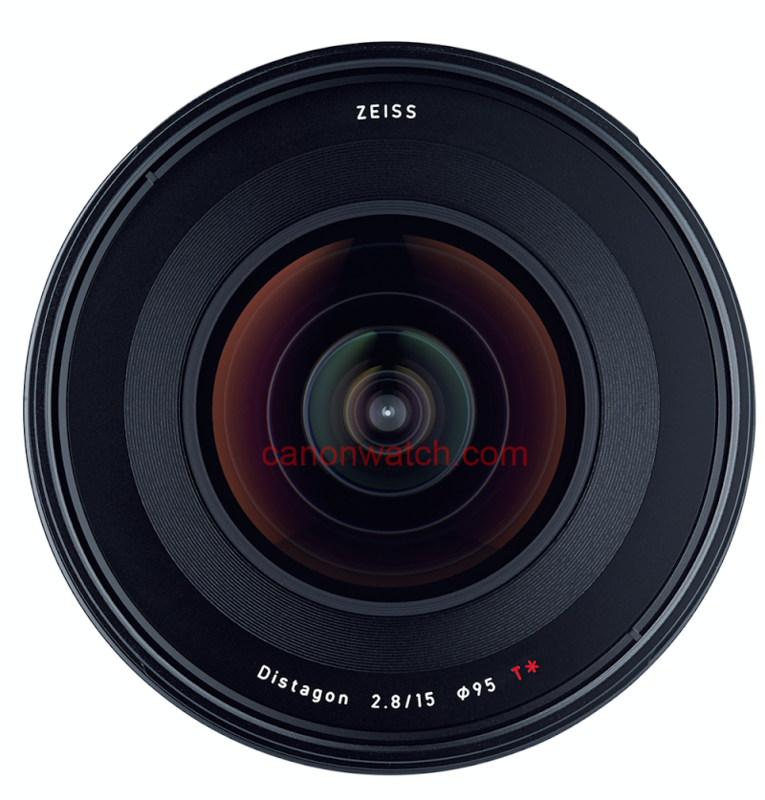 We leaked the images of upcoming Zeiss lenses a few days ago, now it’s official. 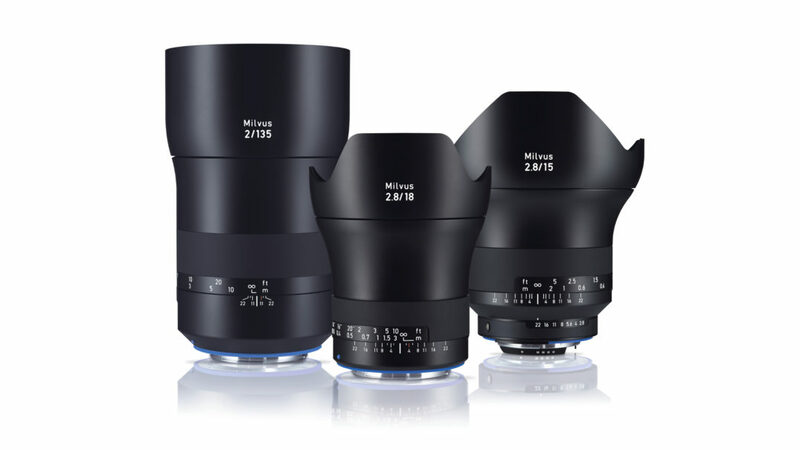 Zeiss announced three new Milvus lenses, 15mm f/2.8, 18mm f/2.8 and 135mm f/2. 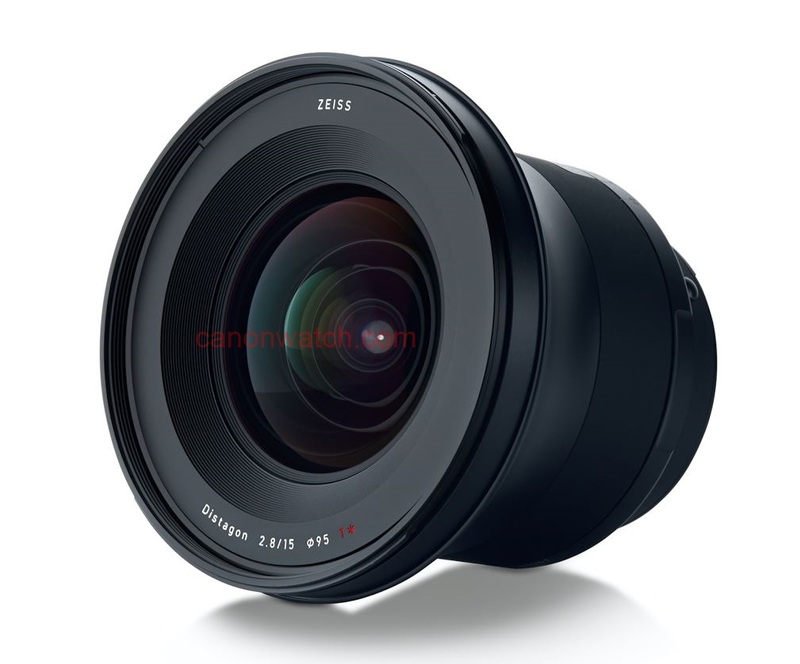 Sales prices are €2,699/$2.699 for the Milvus 15mm f/2.8, €2,299/$2.299 for the Milvus 18mm f/2.8, and €2,199/$2.199 for the Milvus 135 f/2. 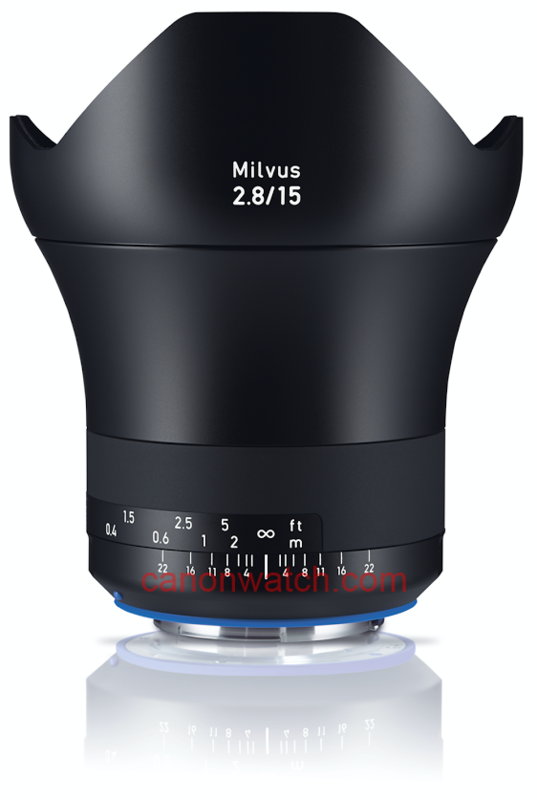 Thanks to readers I can provvide images of the upcoming Zeiss Milvus 15mm f/2.8 lens. It happened during the Stanley Cup Finals between the Pittsburgh Penguins and the San Jose Sharks. It’s a Canon EF 15mm f/2.8 fisheye lens that dropped on the rink while the game was going on. A few short clips of the accident made it on Twitter. Guess stuff like this gets filed under s**t happens. 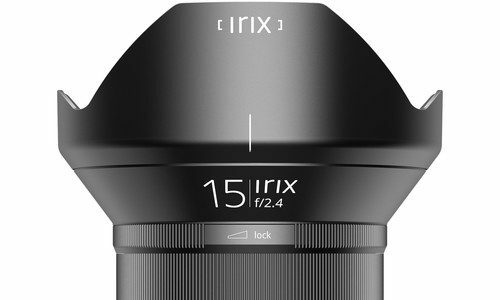 UPDATE: the Irix 15mm f/2.4 has been announced. 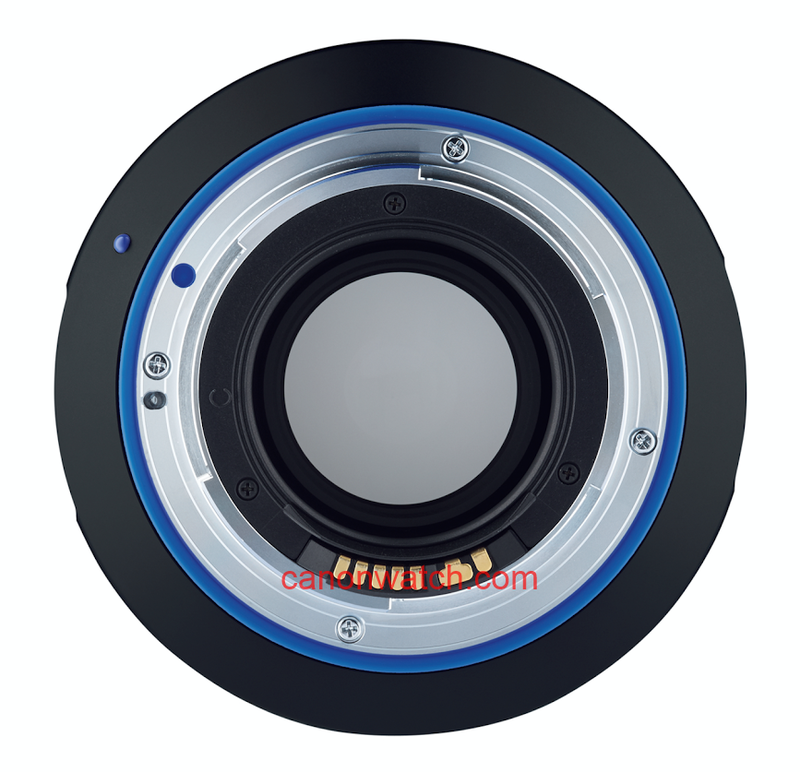 From an anonymous source we got an image of the lens which recently was teased by a so far (at least to me) unknown lens manufacturer named Irix lens. 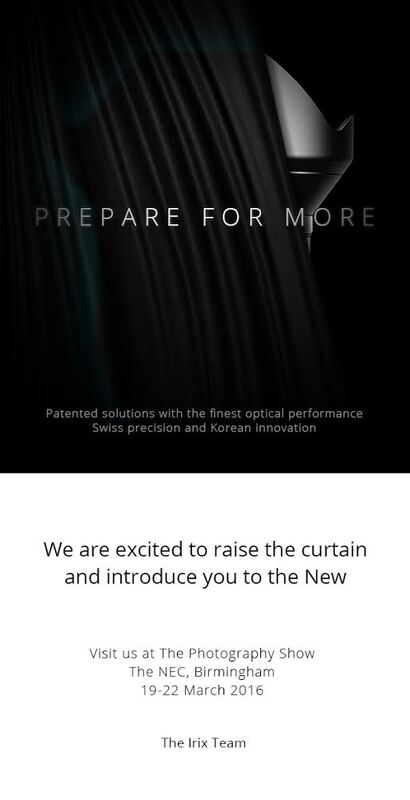 The teaser I posted a few days ago was about a lens based on “patented solutions with the finest optical performance – Swiss precision and Korean innovation“. Well, one of our readers had the chance to shot an image at The Photography Show in Birmingham, UK (thank you so much). 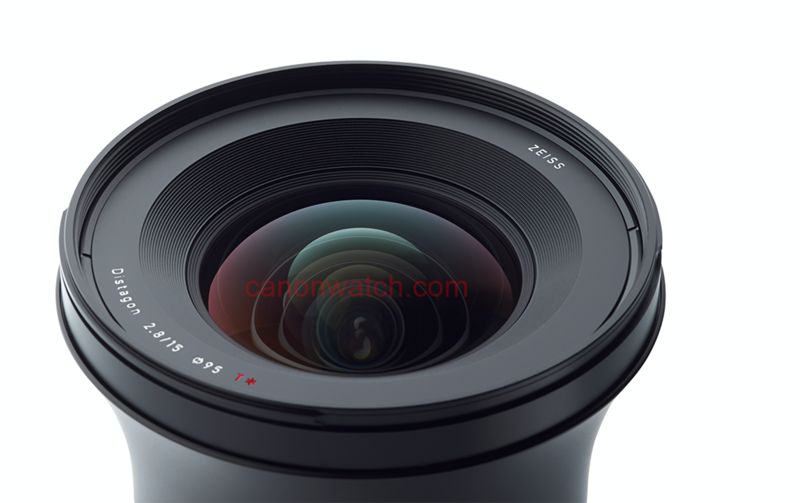 It’s an Irix 15mm F2.4 lens. I have no idea if it is for full-frame or not (I guess it is). And what the hence is “neutrino coating“? Well, the lens looks pretty exciting. As far as I have been told there should be Canon mount version.